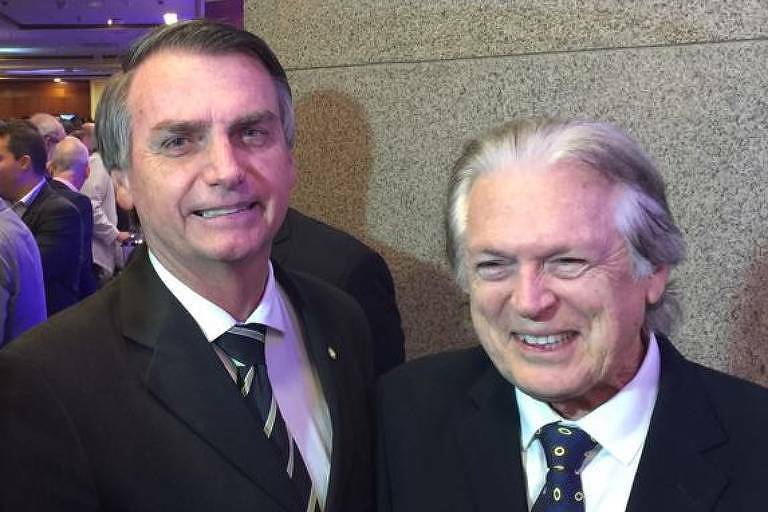 A group of aides connected to the House Representative Luciano Bivar, head of president Bolsonaro's political party PSL, created a phony candidate to run for a Brazilian House seat for Pernambuco last year. Only four days before the election, Maria de Lourdes Paixão received R$ 400,000 (US$ 107,000) in cash, from the party's portion of federal campaign funds. Employed as a secretary at PSL's Pernambuco chapter, she received the third-largest amount of PSL campaign funds; the amount is more significant than the sum received by president Jair Bolsonaro and Representative Joice Hasselman (SP), who received over one million votes. Maria de Lourdes received only 274 votes. Low voting numbers like hers are considered a sign of a phony candidacy, created with the goal of embezzling federal campaign funds. Her campaign accounts show that 95% of her campaign funds were spent printing flyers and stickers. Folha's reporters visited the address informed by the printing company both in the invoice and in its IRS registration and found out the company doesn't operate out of either place. Maria de Lourdes said she doesn't recall anything about the printers and couldn't explain why she was chosen by the candidate to run for a House seat. According to party records, she was a last-minute choice to comply with the new law that requires that at least 30% of all candidates must be female. Bivar said he knew very little about the case, denying that Maria de Lourdes was a phony candidate. He noted that Gustavo Bebianno, at the time head of the party and now a minister, was responsible for distributing campaign funds. Bebianno declined to comment.